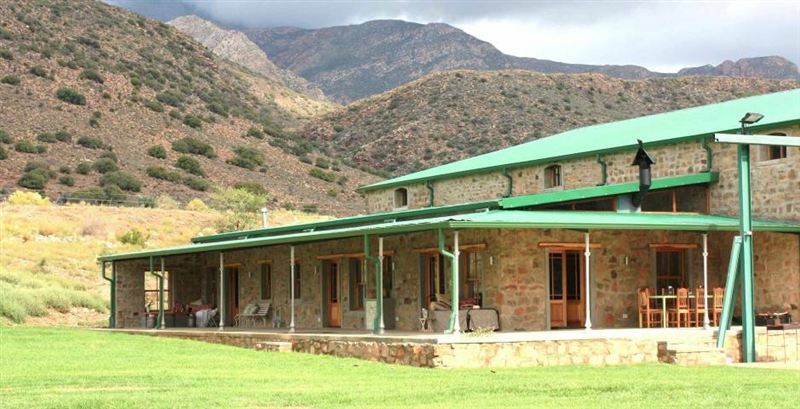 Aviator Hangar House offers you the ideal Karoo landing, with a private airstrip and hangar for your plane at the foot of the hills. 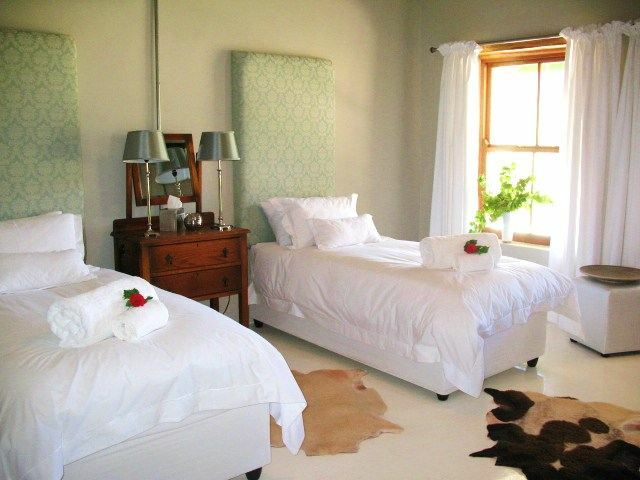 This modern yet rustic self-catering guest house offers an idyllic retreat with a fusion of country charm and vibrant decor, it has created a rural yet cosy domain, perfect for escaping from it all. The Hangar House sleeps four (king size with en-suit, two singles with en-suit). 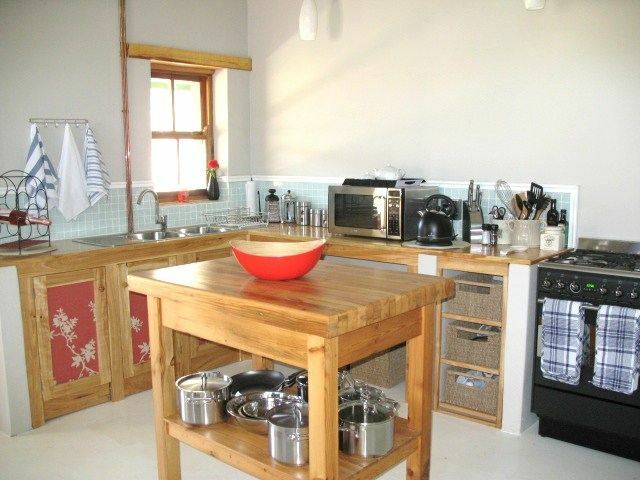 The kitchen is well equipped and looks out over the cosy lounge and fireplace. 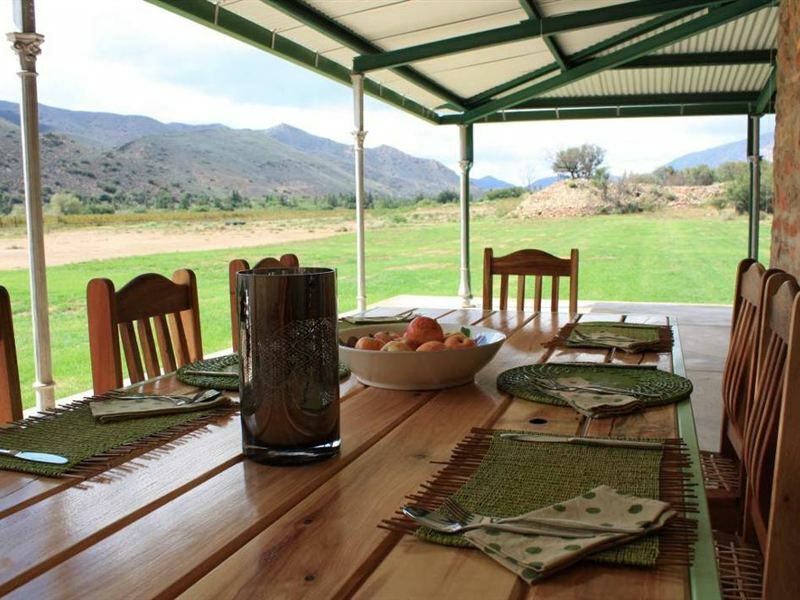 Light and spacious, the house boasts a wraparound veranda where one can enjoy meals, drinks or just the view. "We loved everything. The feeling of being away from everyone. The attention to detail was incredible, the bath chrystals, the very, very well equipped kitchen. The heated bath rails, the proper stove (not just a two plate). Washing liquid provided, the electric blankets and so so much more. Lienke was amazing but left us to our own devices so we felt completely relaxed and wanted for nothing." 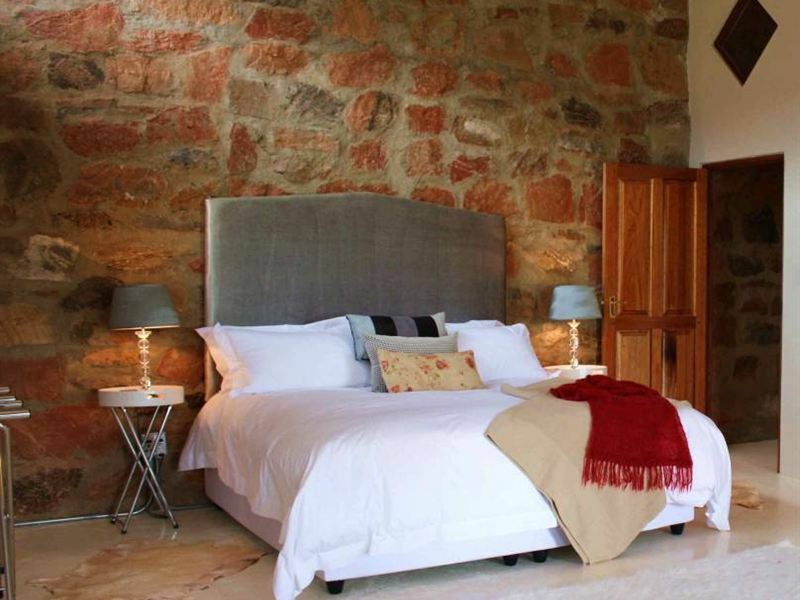 "Lovely house with everything you need for a proper relaxing getaway. The runway proved a great hit with our little kids as the perfect place to ride bikes. I loved the walks up the mountain." "Better than I could ever expect"
"We stayed for 2 nights at the Aviator guesthouse. It was absolutely stunning with every possible thing needed for our weekend break. Added to that there was a bottle of red and white wine waiting for us, farm milk, teas, coffees, rusks and chocolates. The luxury we had for the very reasonable price was unbelievable and the setting amongst the vine yards was to beautiful. I will definitely try and go again to this beautiful place 20 kms outside the quaint town of Prince Albert. I highly recommend it"
"Hi therewe had the mot wonderful stay in Aviator house. Thanks Chantal or everything! what an amazing house and additions that made our stay one to remember. my mom is not easily impressed but she is still talking about the amazing stay! we loved it! !THANKS"
"A really perfect hideaway which encourages you to sample a slow pace of life. Favorite spot was the big covered verandah to drink in the breathtaking view. The kitchen is adequately equipped to whip up feasts, and the quality furnishings and fittings ensure a comfortable and luxurious stay. Combined with the owner&apos;s eye for detail and the cellar&apos;s World Class Wine, Aviator is ideal to get away from it all. Only regret - we could not stay longer." "An experience to treasure and remember! The attention to detail is very special."